Can someone explain to me why in all of the <insert your favorite swear word(s) here> can't I tab between fields in the title block manager other than the default uneditable fields? Like you can in nearly every other program on earth? These custom fields act the same way as the text mode used for Callouts so tabbing isn't possible and Return generates a line return instead of exiting the dialog. Its super frustrating that these decisions were made in this way. If you still have troubles tabbing using the workaround or in Service Pack 1, let me know. Thanks for the info. The original problem is not fixed in SP1. You can tab between single line fields but not into any of the multiline fields. Making all of the custom text fields multiline has created a huge handicap. The drawbacks far outweigh the limited benefit. We need to be able to tab and we need to be able to exit a multiline field/the dialog using the Return key. The inconsistency with the VW interface is hurting productivity. The original problem is not fixed in SP1. - Strange, I have just tested this to confirm and it is working fine for me in SP-1 for all controls. Make sure you have the option mentioned in the topic I have mentioned above set to "All Controls". Let me know if the issue persist even with this option on. I should clarify my response. The workaround works (all controls) but the original problem is not fixed. My experience mirrors that of Kevin's. Just to bo be sure, you have this option checked? If so, could you tell me the specifications of your computers? To be clear, yes. With that option checked it does work. SP1 however on it's own does not fix it. 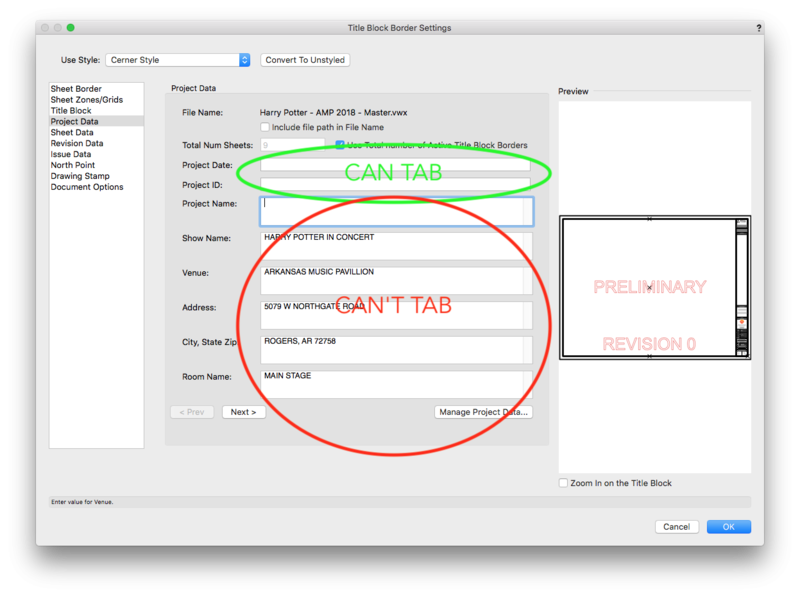 This option is required for the TBB tabbing to work, as, apart from the visible Text Box fields, we have groups and other controls that are not visible and this is blocking the tabbing, if the option is not set to "All Controls". Setting this option to "All Controls" is not a workaround, it is required by design. I hope it is not a problem to have this option set to "All Controls". I've set the "All Controls" setting on and worked with it today. If this is considered the long term, permanent solution for tabbing through all the fields in the Title Block Border dialog then it needs to be rethought. Changing the Mac OS setting to "All Controls" affects how a user interacts with EVERY dialog in Vectorworks. For example, now if I use Move (Command M) instead of being able to tab to switch between just X and Y I now have to tab through X, Y, OK and Cancel. Given that it affects every dialog in VW (and the rest of the Mac OS) the implications of this could be HUGE to the average workflow. @Jim Wilson NV needs to hear this is not a viable long term solution. For now I will sacrifice the usability of the Title Block Border to preserve 25 years of tabbing between X and Y. Sorry to be so blunt, but it has to be said and heard. One of the many, many, many reasons we need to dramatically alter the UI both on top and behind the scenes. Changing the System Preferences option to "All Controls" is absolutely not a solution. 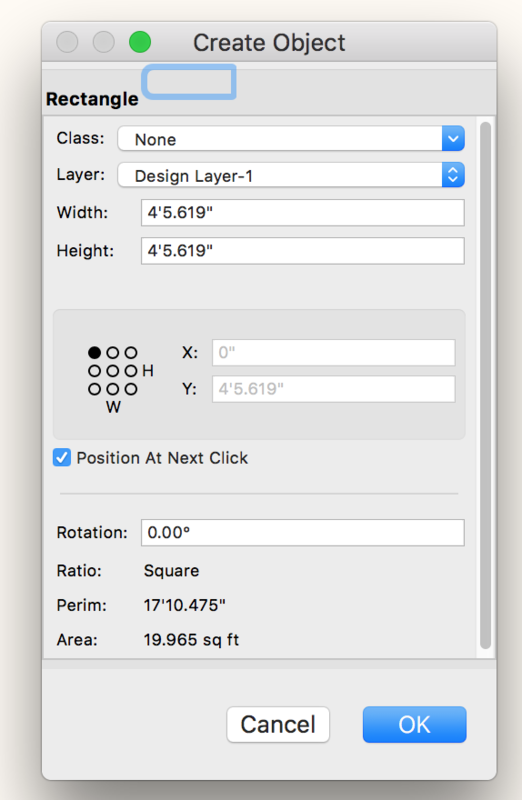 Another example reason to not change this setting is that when you double-tap the "4" key to quickly insert a rectangle at a specific size, the dialogue box's focus now defaults to a non-existent field at the top, and you have to tab 3 times to get to Width. Compared to leaving the setting as it was, double-tapping "4" would default to "Width" (as one would expect, and which allows for the fastest entry of data). Blue rectangle at top is result of changing the tab setting as described above. Force all custom text fields back to single line for Title Block Borders for the time being and place any remaining multiline fields at the top of the Title Block Border edit dialog so its possible to tab through the fields below them. @Andy Broomell's post brings to mind an entirely different question - would you file the phantom field as a bug??? I think if I saw that normally I would but the "All Controls" workaround puts us in uncharted territory. You should check out VectorWorks 2019 ;). There is a bug for tabbing on mac, which has a workaround. As I said, it is a bug and we are working on finding a solution for it. Tabbing is working perfectly fine on Windows. 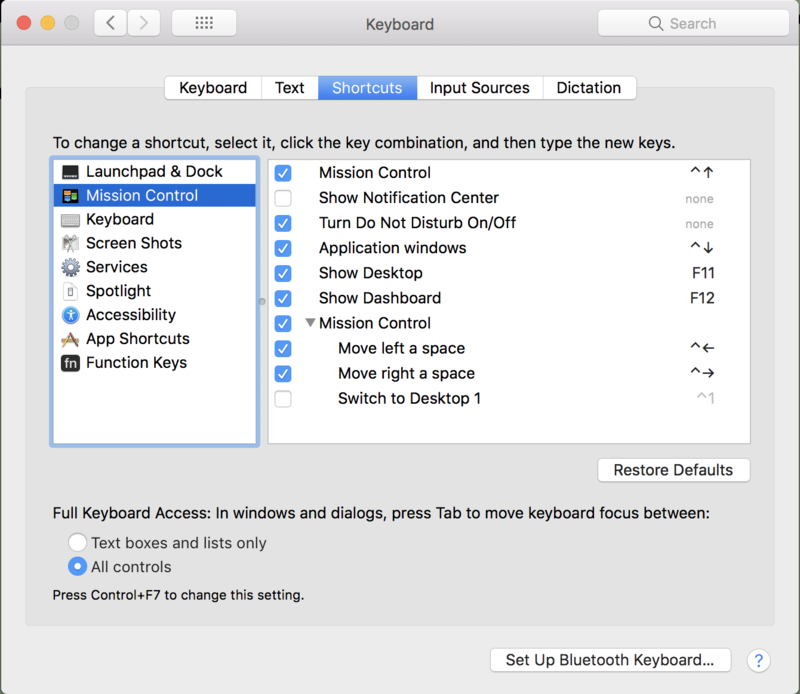 As of now, for Mac you could use the workaround, which is to simply turn on the tabbing option on Mac to be for All Controls. He just meant that it doesn't need to be filed as a wishlist item because it's already being tracked as a bug. No worries, combining threads now.